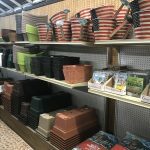 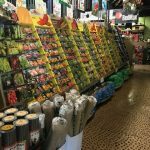 The Garden Shop at Garden World offers you one stop shopping for everything you need to plant and maintain a beautiful landscape. 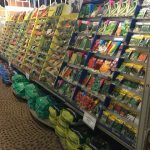 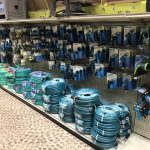 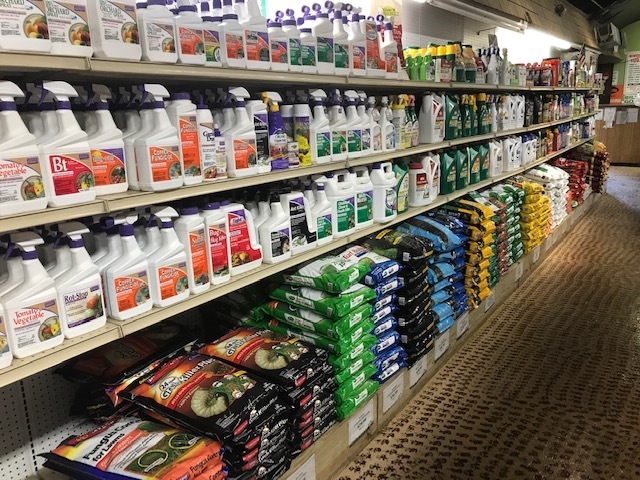 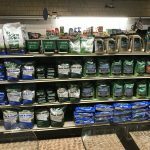 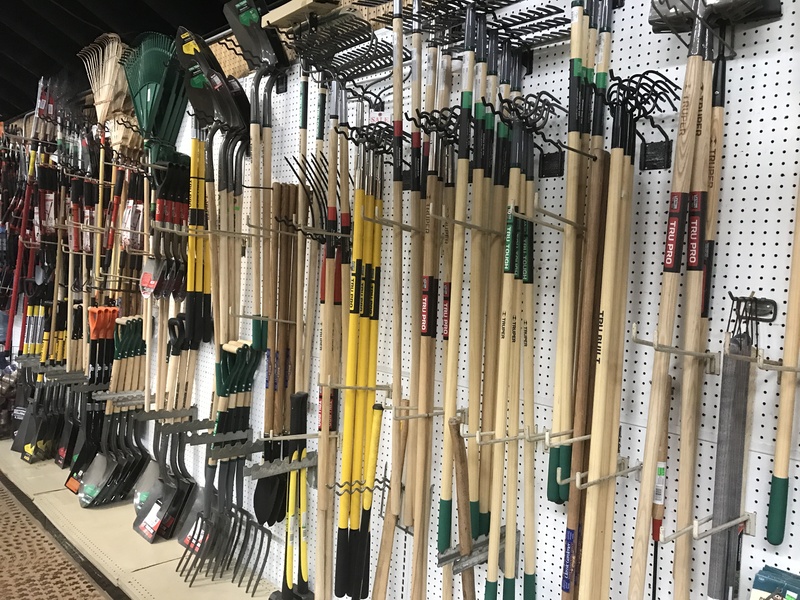 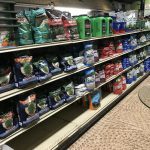 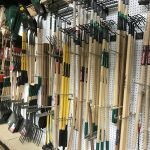 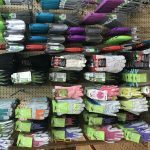 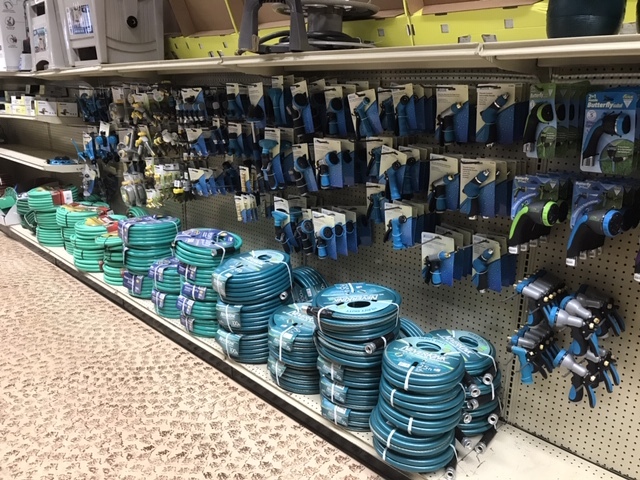 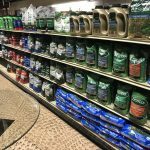 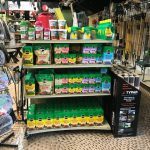 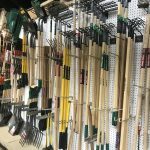 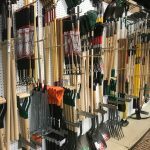 We have a complete selection of gardening tools, fertilizers, organic or chemical pest solutions, watering goods, fungicides and much more at competitive prices. 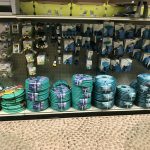 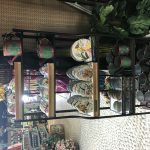 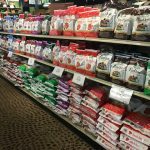 Additionally, we carry one of the largest selections of pots, pottery and baskets. 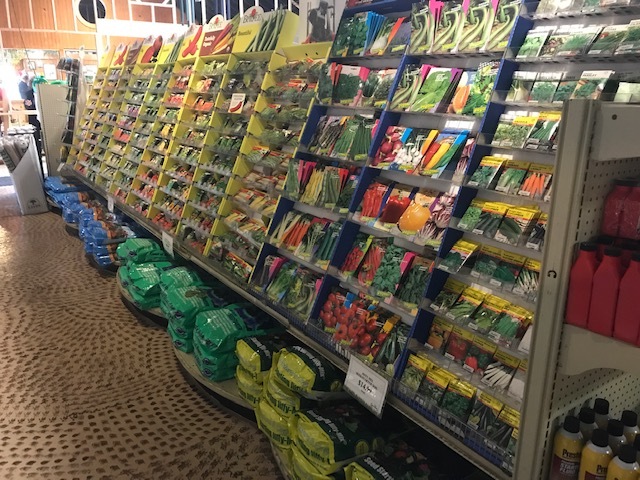 While in our Garden Shop, take advantage of our friendly and knowledgeable staff. 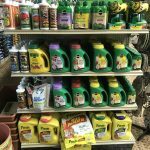 Your questions will be answered to insure you take home the right product for the best result. 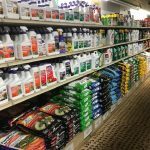 Don’t forget, we offer free soil testing and diagnostics.